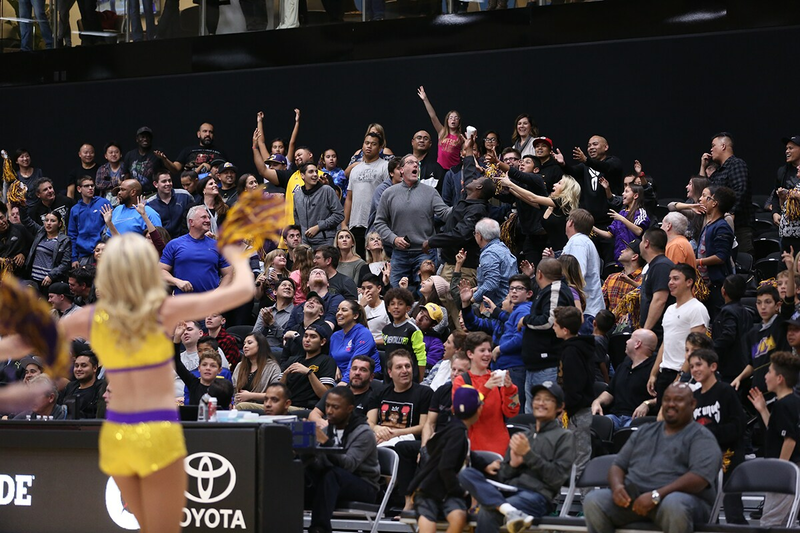 Take part in the action as a South Bay Lakers season ticket member at the UCLA Health Training Center. Check back soon for information on season ticket membership for the 2019-20 season. Season Ticket Members will receive exclusive benefits, gifts, and experiences. This year, members were given the opportunity to attend meet & greets and participate in a post-game shoot around. Buy today! Mobile Ticketing: We have switched to mobile ticketing for our season. 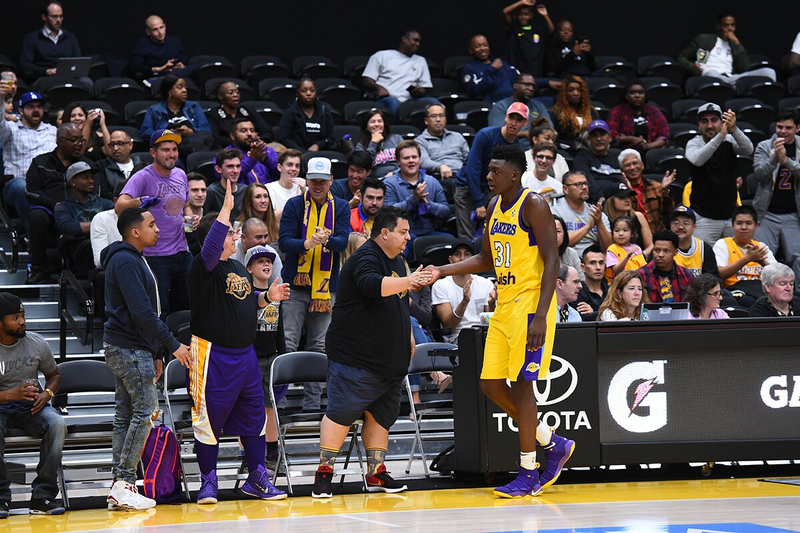 You will be able to manage your tickets on the South Bay Lakers App under “Account Manager”. View a complete guide on mobile ticketing. To lock in your seat or to get more information contact tickets@sb-lakers.com, fill out the ticket interest form, or call 310-343-3131. 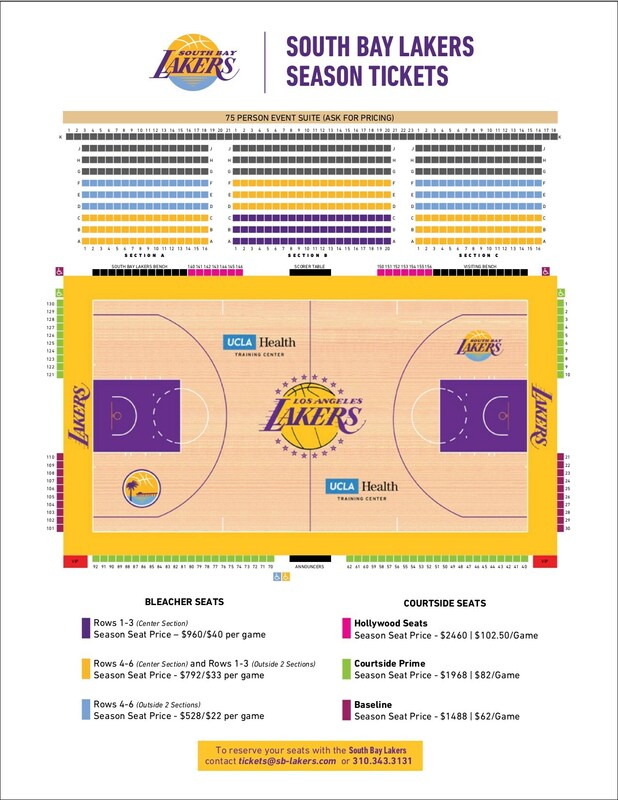 You can view prices and locations on the seating chart below. We will have an updated brochure for season ticket memberships soon.